“I will be traveling with 4 adult grandchildren and would like to see as much as possible in the time we have. I would like to travel in a vehicle which will hold the five of us comfortably. We will be going to the Lake Myvatn area for a couple of days. 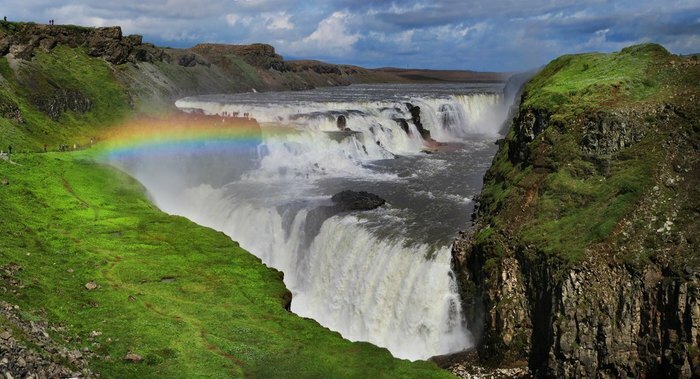 We want to see Blue Lagoon, Landmannalaugar, Kaldidalur, Hraunfosser, Barnafos, Skogafoss and Vik plus other places. I am a super active grandfather bringing 4 of my adult grandchildren, three in college and one post-college. We want to do some hiking and a lot observing. Hot baths, ice caves, inside a volcano, and lots more. Chris McCarty, a local specialist from Iceland, helped this traveler put together a customized itinerary. Hi, welcome to kimkim. 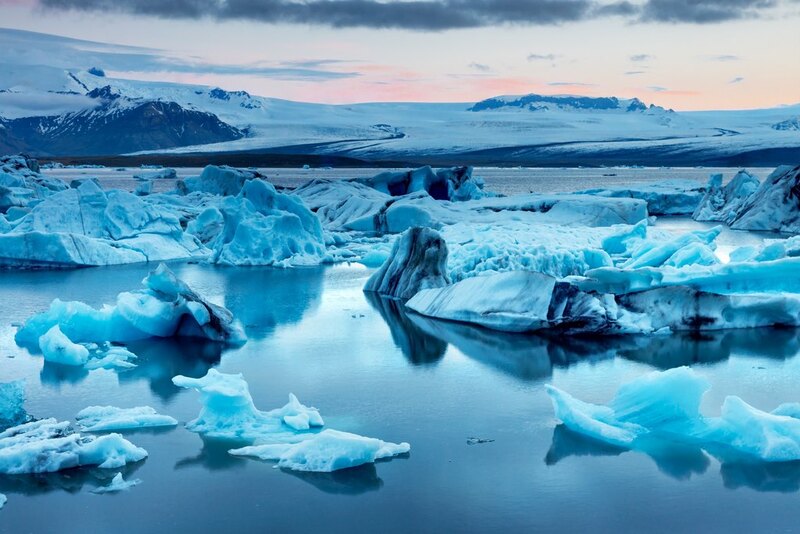 I'm Chris and I will be your kimkim travel specialist for your trip to Iceland. Do you already have plans for getting to the Myvatn area or would you like me to include some options in a custom itinerary? I'll put together a couple options for you. 1 week will be a bit tight to see all of those places, as they are scattered all around the country (and the interior areas can take some time to get to). Here's is an idea for an 8-day ring road tour that will cover all of those areas except for Landmannalaugar. Thanks for this. So we could do 7 days by flying to Lake Myvatn, driving around the east shore. 2 days in and around Lake Mytvan, how many days driving around the east coast? And how much time to see the south west? What about lodging when we are on the road? How easy or difficult is it to find in August? And how much time do we need in the southwest, excluding the Snaefellsnes Peninsula? 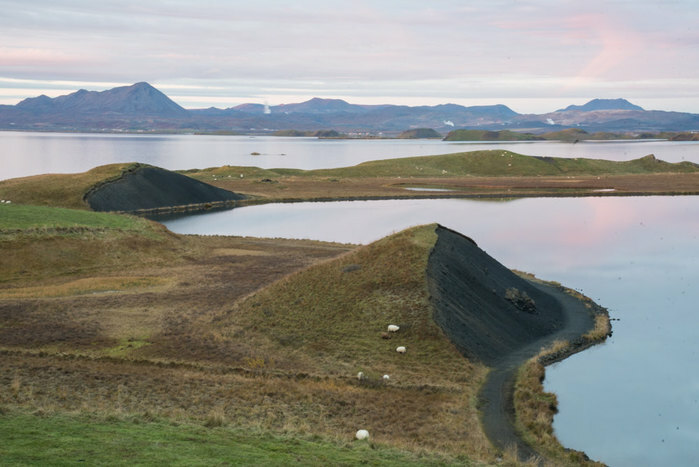 You could go from Lake Myvatn in 4 days if rushed, but 5 days would be better. 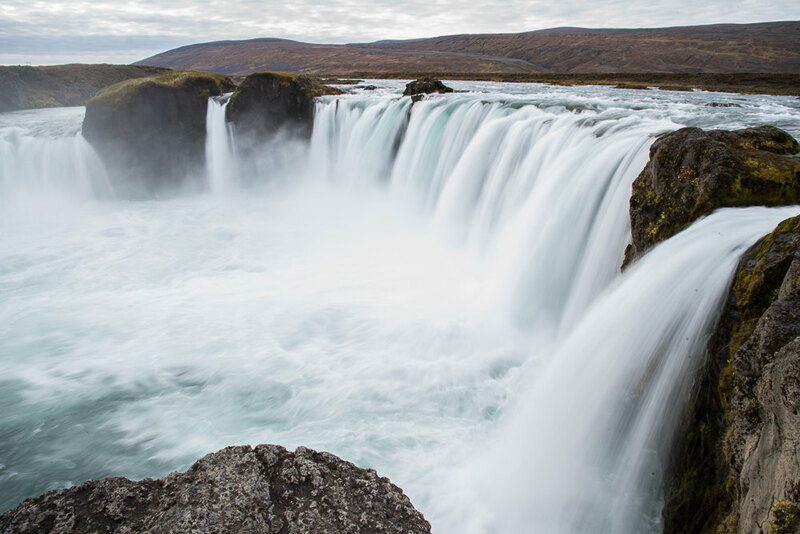 There is a lot of sights in the southwest area, but they are all pretty quick to see and close together (waterfalls, black sand beaches, rock formations. August is a very popular time, especially along the south coast, my recommendation is to make all reservations ahead of time (I can help you with that). So 2 days in and around Lake Myvatn and four days as you recommend (above). That sounds good. Where would you recommend we stay each night? How would you have me arrange the days. From where to where each day (excluding the 2 days in the north)? Here's an idea of the trip. 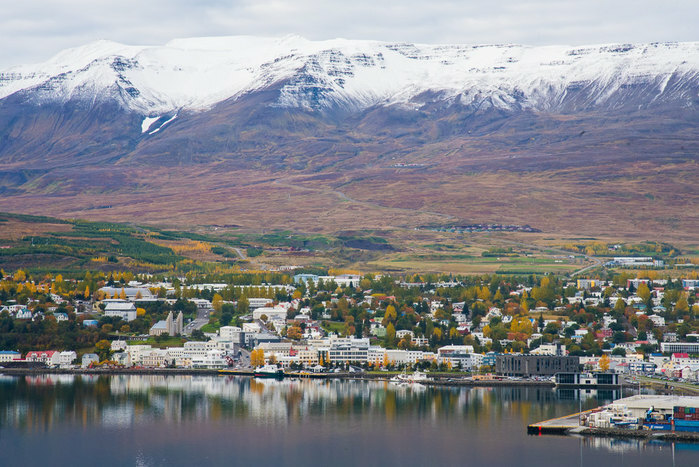 Days 1-3 could be combined to 2 days, depending on when you fly to Akureyri and if you want to do the Whale watching trip in Husavik. 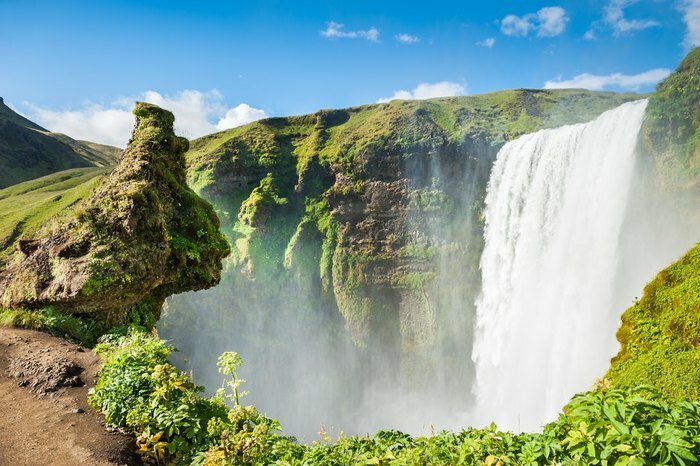 After the South Coast, you could head straight to KEF or to Reykjavik and skip the Golden Circle, which would be fine since you would have already seen a lot of great places by that point and the Golden circle will be very crowded in August. For the 15th, I thought Reykholt could be good because it would give you more time to explore the Golden Circle area, and there are a few good restaurants in Reykholt. It's also not too far from Fludir where you can soak at the Secret lagoon in the evening if you like. Between Jokulsarlon and Vik you will find several glaciers and the Skaftafell area where you could spend days hiking around if you wanted (or a couple hours to go to Svartifoss). 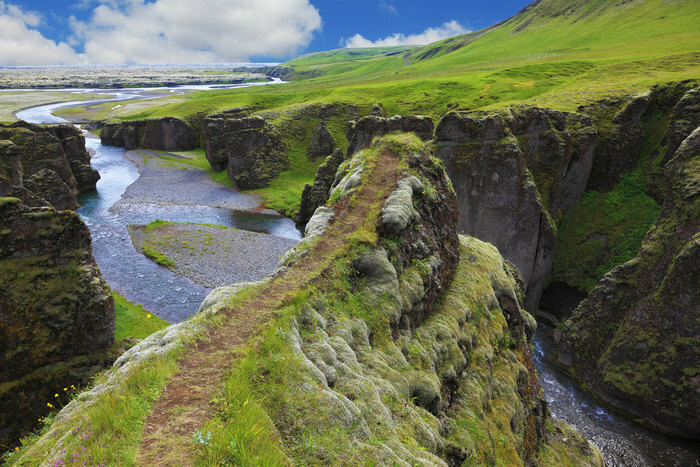 There are also a few other sights before Vik. If you prefer, I can find a place a bit west of Vik so that you can see some more things the day before and not have to double back along the route. Do you have a suggested itinerary for the two days around Lake Myvtatn? I'll update the 2 days around Myvatn, as it may make more sense to see Dettifoss / Selfoss on your drive to Seydisfjordur now. 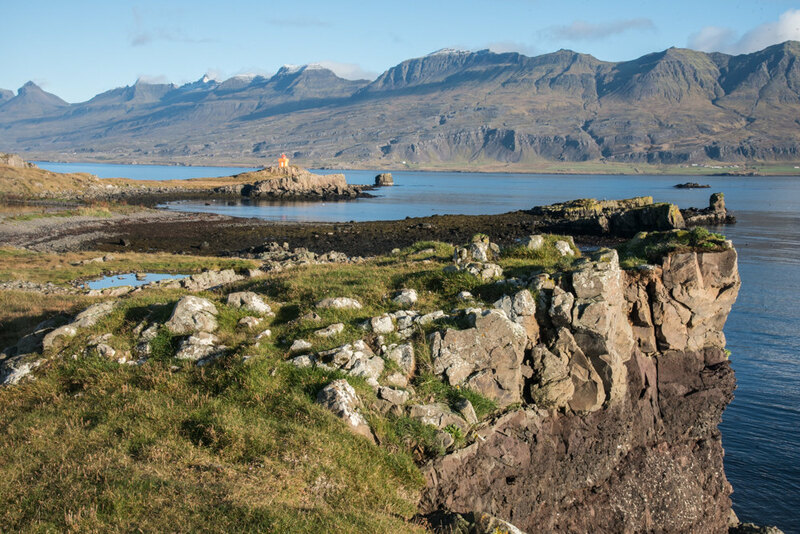 Were you interested in whale watching at Husavik? The order of the sights listed around Myvatn is if you were to drive counter-clockwise around the lake. How will I find the various places that we are staying each night? Will I have a GPS in the car? What is your estimate of the average time driving in the car each day? Hi Dan, I added driving times and breakdowns for you. The day around Lake Myvatn will be the longest, as you will drive to Seydisfjordur that late afternoon/evening.